[Werbung – Sample] In diesem Beitrag möchte ich euch die On The Rocks Collection von LiveLovePolish vorstellen. Diese kam am 21.01.2018 heraus und besteht aus 6 funkelnden Holo-Glitzerlacken. 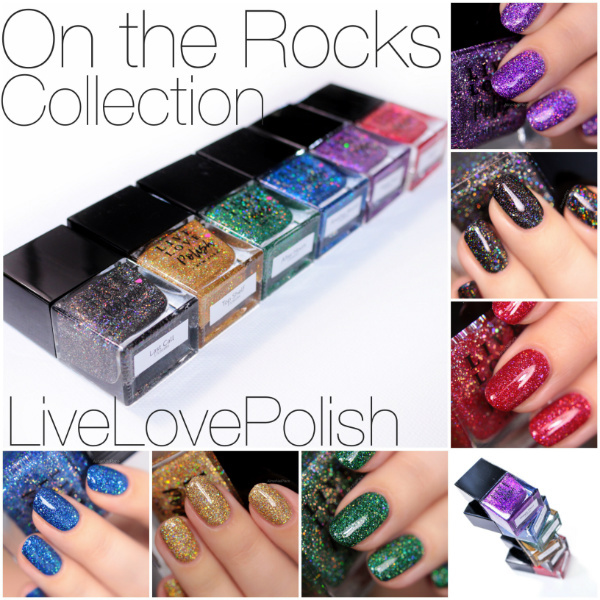 [Advertisement – Sample] In this post I want to introduce you to the On The Rocks Collection by LiveLovePolish. 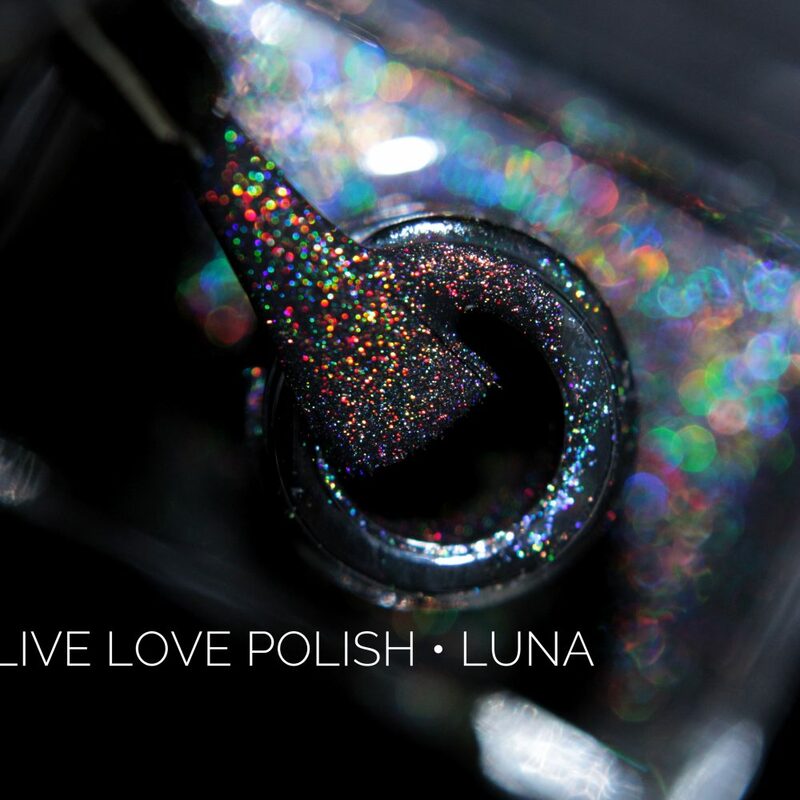 It was released on 21st January 2018 and consists of 6 sparkly holo packed Jelly polishes. Please note, that English is not my main language so my grammar and spelling are probably not the best. 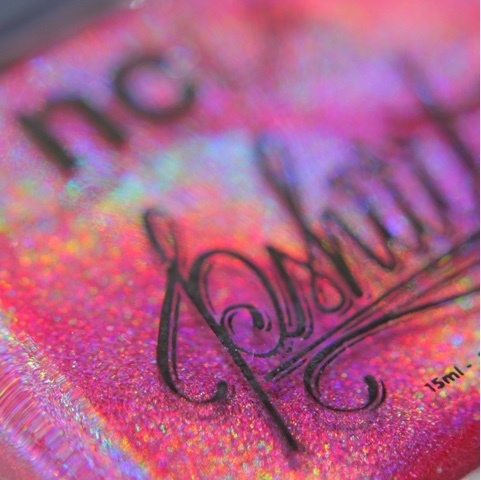 The polishes were sent to me in PR.